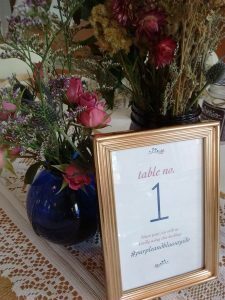 So, we’ve been married, well a couple of us anyway, so we know a thing or two of what you ought to have a wedding website, invitations and collateral for your special day. We’ll design and build your wedding website and invitations and more. 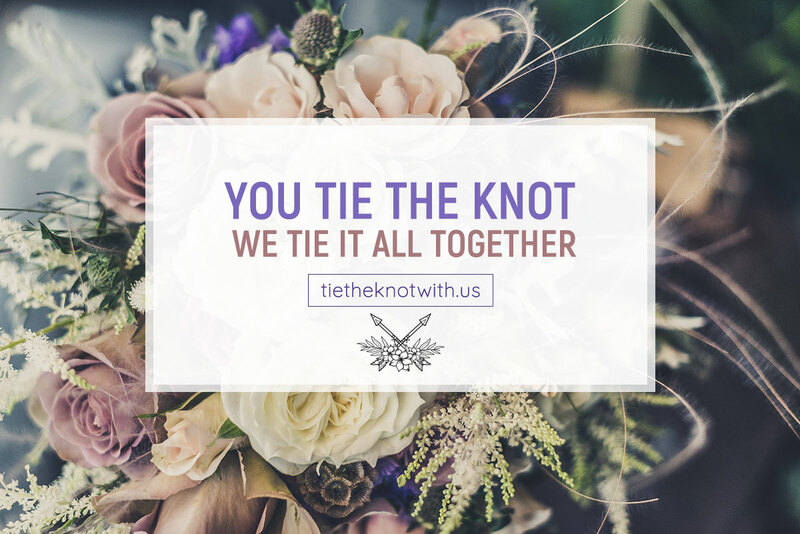 We have a domain name called: tietheknotwith.us and we can host your website there, we can host your website for $8 a month/ $96 annually or up until your wedding day. 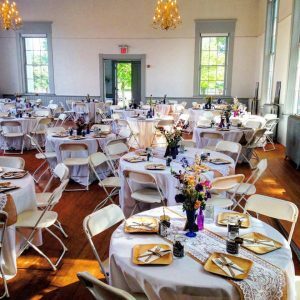 We can work with you on how to set the vibe for your special day. We encourage using Pinterest board in order to pull ideas, imagery, colors and textures to give us the creative direction you want to take your wedding day. When we have a creative board to work with then we can start helping set the vibe with design concepts for your website, invitations, etc. 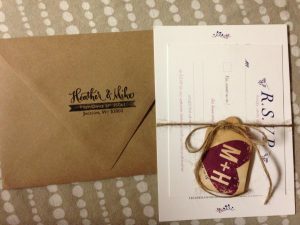 We’ll tie in your Wedding registry, setup an e-mail for your site, even help with managing your digital RSVPs. There are so many wedding traditions when you are getting married that you may read about and things that people will bring up. Know your wedding day is about the two of you and you can set the vibe that works for you both. 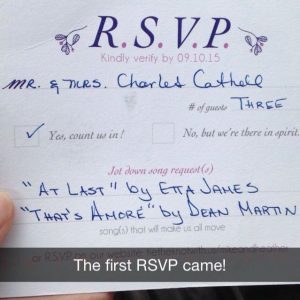 We are all about challenging the norms but let’s face it you will still have super old school folks (like Grandma & Grandpa) out there that want a tangible invitation. You will also have more of the digital savvy that would prefer an online RSVP option and a website to visit to seek out details. We help bridge that gap so your guests can access the details they need to know in order to celebrate with you and your beloved. We can also work with vendors to print your collateral. We work with local Jackson Hole printers too, especially if you want to feel that paper and get a real sense of the weight and texture. If you want to print it on your own, that’s fine as well, we can provide you the artwork after everything has been finalized and approved by you and your fiance. Congratulations on your engagement to your best friend! You tie the knot, we tie it all together. Contact Gliffen Designs to get started.